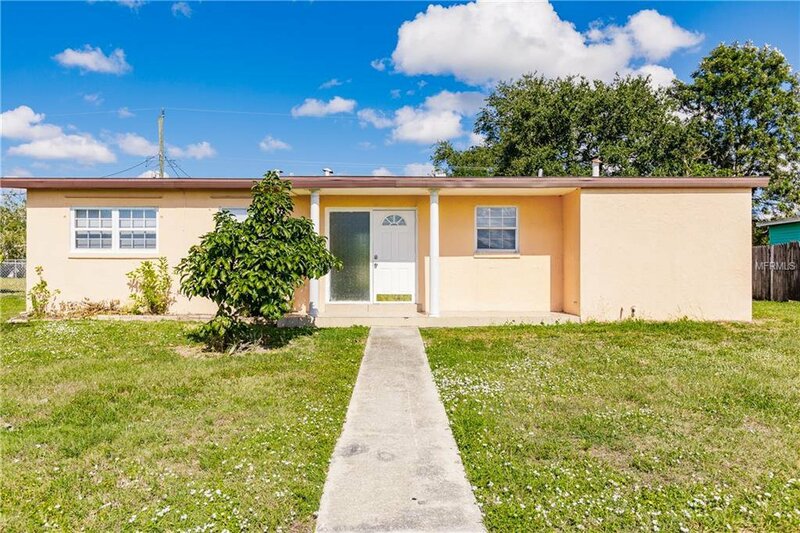 Come see this charming 3 bedroom, 1 bathroom home in the highly desired Port Charlotte! This home would make a perfect investment, seasonal, or full time residence in the heart of town. Extremely spacious offering an airy open floor plan with split bedrooms and a fenced in back yard. This home features tile throughout, solid wood cabinets, fresh paint, newer appliances and more. Just minutes away from shopping, boat launch, schools, Charlotte Harbor, beaches and everything southwest Florida has to offer. Listing courtesy of ROYAL PALM PROPERTY MANAGEMENT. Selling Office: CHARLOTTE COUNTY PROPERTIES.